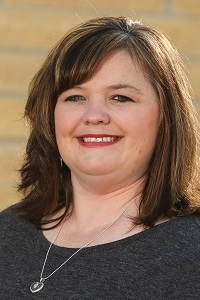 Heidi joined the SMIF Early Childhood Team in 2015. She assists with early childhood programming, including SMIF's Quality Childcare Training Program and annual Early Childhood Care Conference. 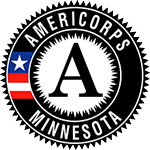 She also helps with the AmeriCorps LEAP (Learning Early Achieves Potential) initiative, which places 20 FTE AmeriCorps members in early childhood settings to help with social emotional development.